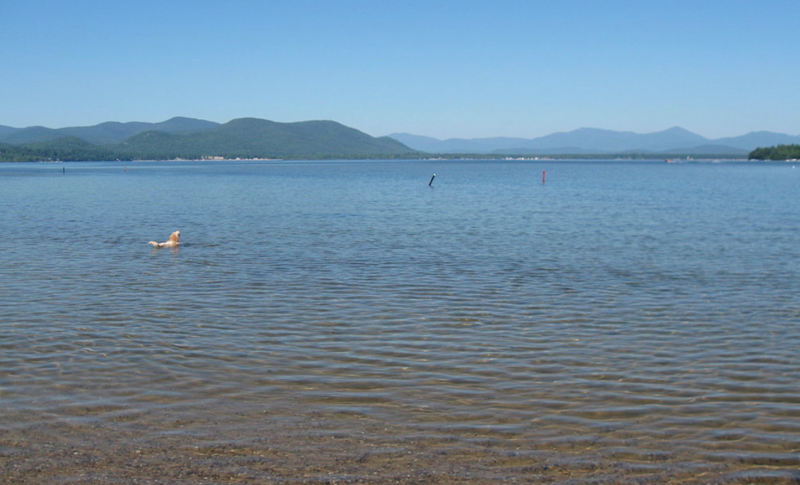 Ossipee Lake is a popular vacation site. The land surrounding the lake is home to numerous condo, cabin, and lake house developments. As in most lakes regions, some buildings are available for vacation rentals, and many of the developments have private beaches. There are a couple boat launches with limited parking. 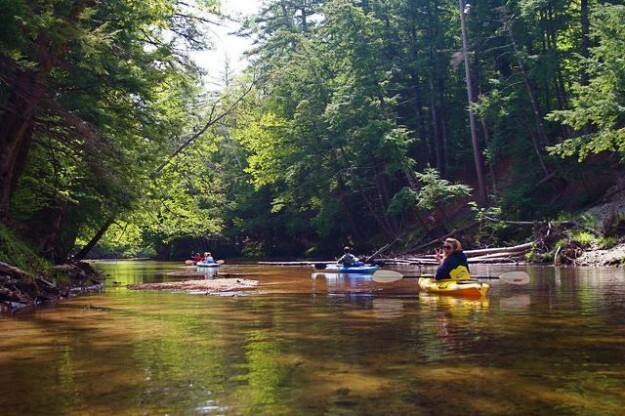 The Bearcamp river trip is approximately 8 miles from the launch site in West Ossipee to the take out on Ossipee Lake. With so many beaches along the way you can stop and swim or have a picnic lunch. ​It's a great way to spend the day. There are also many lakes close by if you would like to explore the beauty of the Lakes Region. The lakes range from small and tranquil with no powerboats to the larger lakes with powerboats.